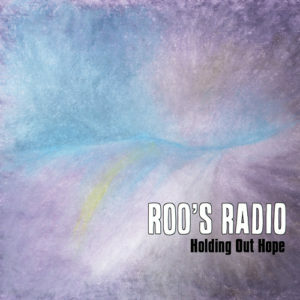 I think we’re probably overdue some new Roo’s Radio material. It’s been a year since the album but it’s been tricky getting everyone together – not that we don’t relish the opportunity. The recording date in September was the first time all year we’d been able to tie everyone together for a studio day (we didn’t have Ally about for Oberland, but we big fat went and did it anyway). You might be able to see the potential flaw with this lack of availability. No material to record. My original intention had been to get something together over the summer, but Ally and Claire went on a near-month long trip to the States, and I was fairly busy elsewhere. We had a couple of leftover songs from the album, but nothing we’d actually worked on or put together. We managed to sort out a Monday evening practice the week of recording and I was desperately trying to get something together that would work, but was finding it tricky. Long story short(er), I threw this together on the Monday afternoon. And somehow it works. Don’t ask me how. The addition of Paul on drums and Rob T‘s atmospheric electric guitar makes this possibly one of my favourite things we’ve done.